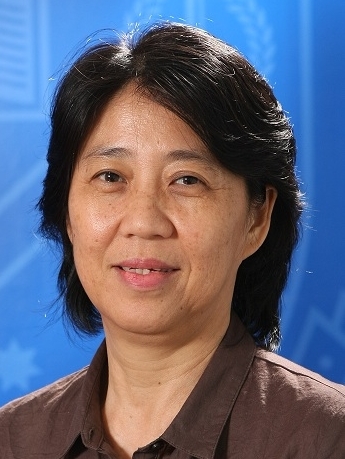 Ms Phung area of expertise lies in IT - Knowledge Management, Data Mining and Artificial Intelligence. Her current research focuses on gathering and analyzing stock market data in order to predict future market prices accurately. The focus is on the Malaysian stock market, however, world stock market movements are also analysed to provide context. As the data sets involved are huge, she is using artificial intelligence software to spur analysis. Phung Y.C., Amnuaisuk P.S., and Komiya. R. (2008), “Integrating text mining and genetic algorithm for subject selection”, International Joint Conference on Computer, Information, and System Sciences, and Engineering (CIS2R08), 5-13 December, E Conference, USA.